When it comes to radiant floor heating, there are a lot of numbers to be aware of. Wattage, voltage, amperage, square footage — these are just a few of the main offenders. So why add “kilowatt load usage” to the list? If you have one of WarmlyYours Radiant Heating’s new touchscreen thermostats, you’ve already noticed that there’s a step during the setup process that asks for the floor load. This information is used to help the thermostat track usage statistics, which are then reported out via the built-in Energy Log that comes with both the nSpire Touch and nSpire Touch WiFi thermostats. If you purchased the floor-heating system yourself, you’ll already have this floor load number in your order documentation. But if your floor-heating system came with the house or you just got a new thermostat and don’t have the kilowatt load usage information on hand, here’s how to find out what it is. If your floor-heating system is located under tile or stone, its wattage should be 15 watts per square foot. Therefore, you should multiply 15 by the square footage of the room. This gives you the total wattage of the room. Divide this number by 1,000 to get the kilowatts. If your floor-heating system is located under carpet or laminate, its wattage should be 12 watts per square foot. In this case, multiply 12 by the square footage of the room and divide by 1,000 to get the kilowatt load usage. For example, the above bathroom floorplan shows an 86-square-foot room with TempZone™ Cable installed under tile or stone. Using the formula above, the kilowatt load usage would be 1.29. This kitchen floorplan shows a 169-square-foot room with Environ™ Flex Rolls installed under laminate. Using the formula above, the kilowatt load usage would be 2.028. If you've just ordered or received your floor-heating system, you can find the kilowatt load usage along with the product's wattage, amperage and more on your SmartPlan custom installation and electrical plan. 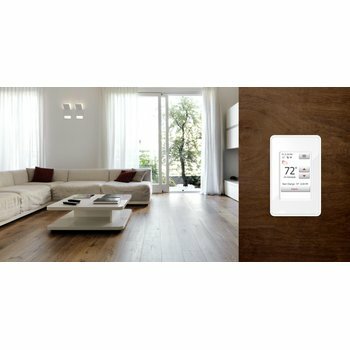 With this information in hand, you can quickly and easily get through the thermostat setup process and have your floor-heating system connected in no time at all. 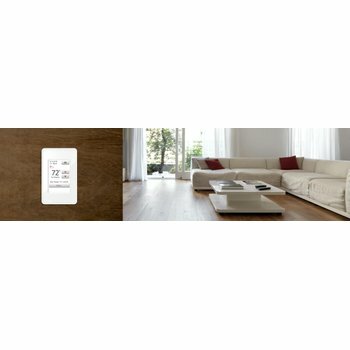 To see how the setup process works for WarmlyYours Radiant Heating’s nSpire Touch WiFi thermostat, check out this video. 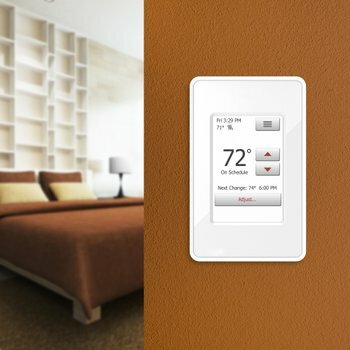 You can also learn more about our touchscreen thermostats and electric floor-heating systems by visiting www.warmlyyours.com. This article clearly describes the "how," but not the "why!" Does setting the kW usage affect the operation of the thermostat, or is it for the purpose of computing usage statistics? That's a great question. This information doesn't affect the operation of the thermostat at all. It's just for tracking usage stats, which are then reported out in the thermostat's built-in Energy Log. Thanks again for the question--we've edited the blog to include that information for future readers! William, that's a great question. This calculation (heat output wattage x square footage / 1,000 = kilowatt load) is a constant for kilowatt load that will remain unchanged regardless of duration as long as the system is on. So if you have a 2,500 sq. ft. shop, your kilowatt load (using our most common floor heating product line, TempZone) would be 37.5-kilowatts. Hope that helps! is your most recent post regarding KW calculations per day? the home in alaska at 2,500sf would be 37.5KW/day? how many hours of usage, temperature settings, etc? Dave, The kilowatt load is a constant while the floor heating system is on. So it will remain the same if the system is on for an hour or for an entire day. The duration you run your system for will, however, impact how much energy you're charged for. 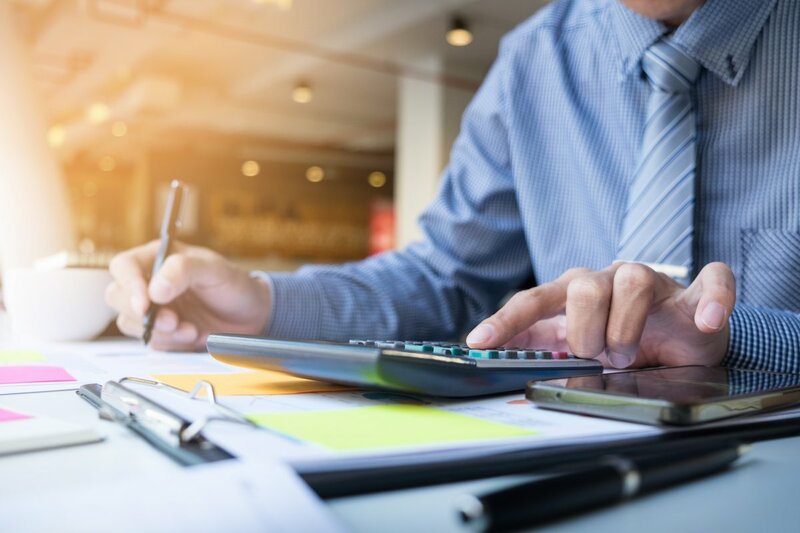 A great tool for figuring out how much this will be is our Operating Cost Calculator: https://www.warmlyyours.com/tools/cost-calculators Just by entering a few product details (like square footage, hours of usage, and your location--for figuring out the local electrical cost), you'll get a rough estimation for how much the radiant heating system will cost to run. The average daily use for a system that our customers report is about 8 hours per day, which is the default setting for the tool.